After flashing the new Ice Cream Sandwich leak to his DROID Bionic, a reader noticed that Motorola’s Smart Actions was installed on his device. If you’re unfamiliar with the software, S.A. allows for users to program certain functions to take place given the time or place of the user. 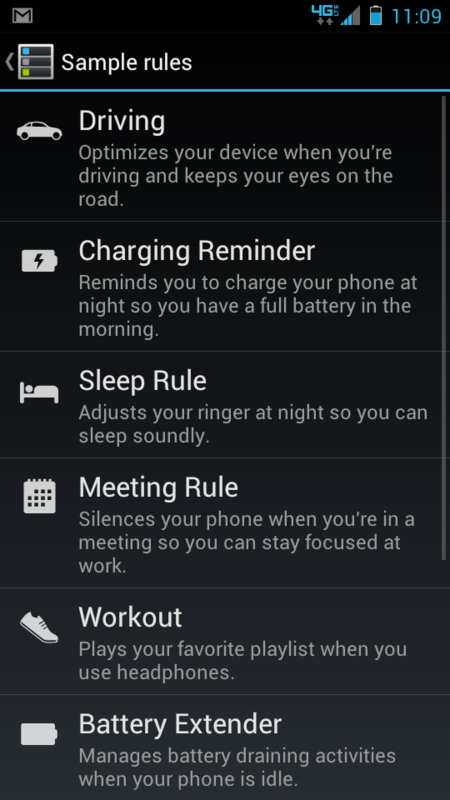 There are applications such as Tasker that do this as well if you don’t happen to own a Motorola device. 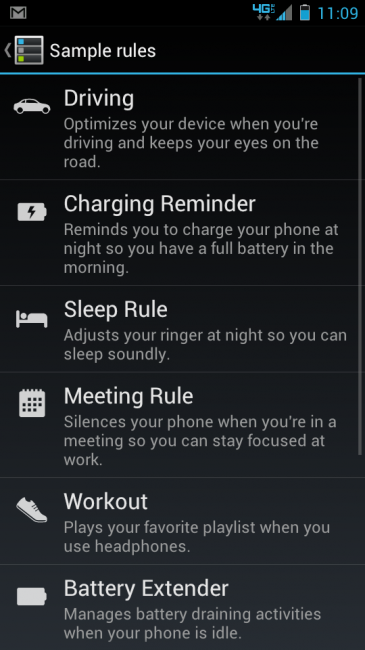 If you don’t feel like waiting for a silly update to take place, you can hack the RAZR’s Smart Actions onto the Bionic with the instructions here. HTC Creating "Top Secret" Dog Translator...err Whisperer?